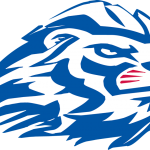 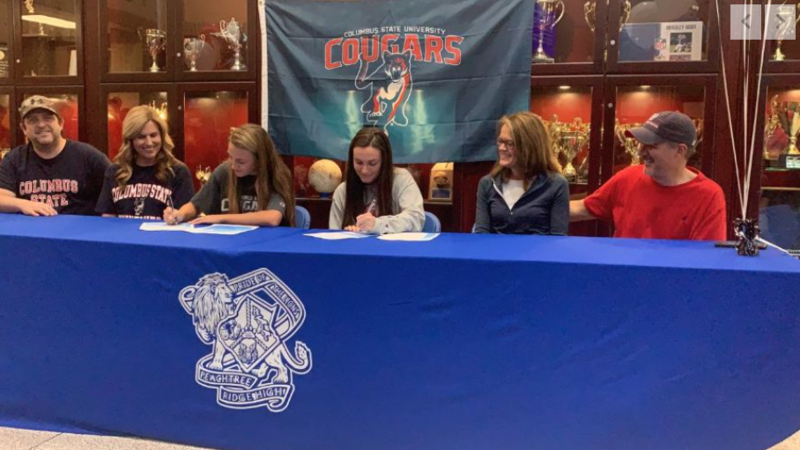 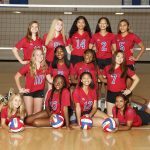 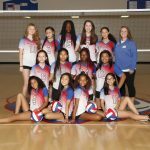 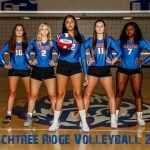 Girls Freshman Volleyball, Volleyball · Mar 7 2019 Rising 9th Grade Volleyball Summer Workouts! 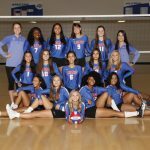 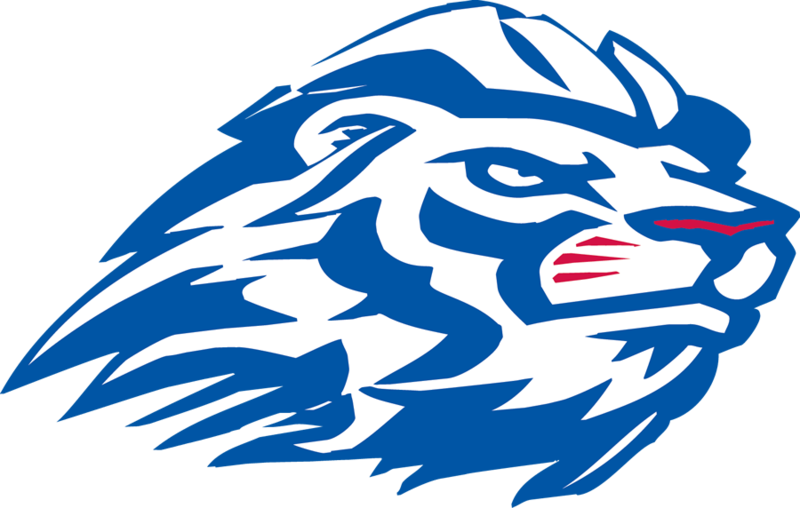 Multiple Teams · Mar 7 Volleyball Spring 2019 Important Dates, Conditioning, Tryouts and More! 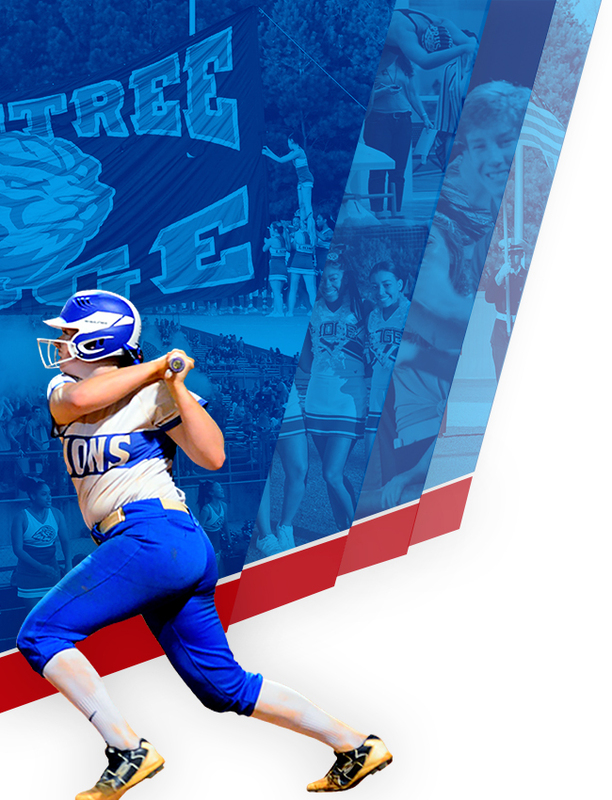 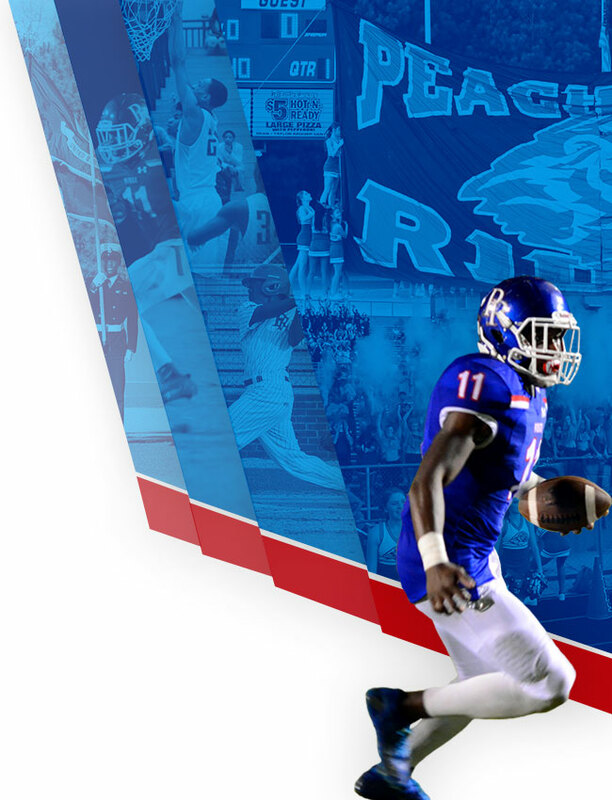 Mar 25 Boys Junior Varsity Tennis at North Oconee High School North Oconee 3:30 pm Mar 25 Girls Junior Varsity Tennis at North Oconee High School North Oconee 3:30 pm Mar 25 Boys Varsity Tennis vs. Parkview High School Parkview 3:30 pm | Peachtree Ridge High School Mar 25 Girls Varsity Tennis vs.